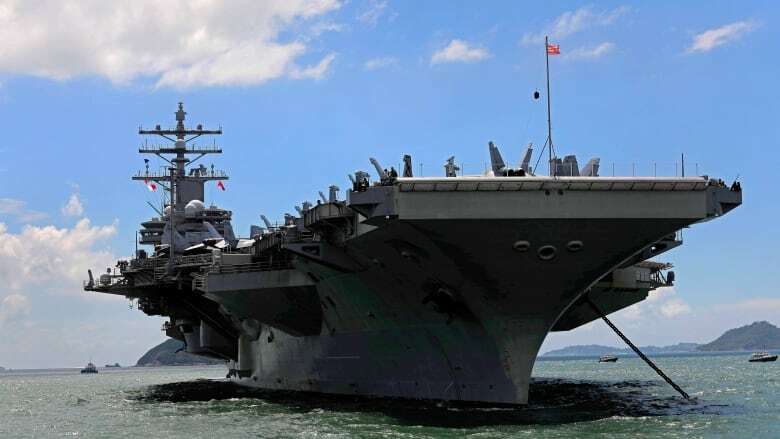 U.S. naval commanders on Saturday reiterated Washington's "ironclad" commitment to defend South Korea against North Korean threats as an American nuclear-powered aircraft carrier visited a South Korean port following a joint naval drill. Rear Adm. Brad Cooper, commander of Naval Forces Korea, said aboard the USS Ronald Reagan that the drills enhanced the allies' ability to co-ordinate operations. The drills came ahead of U.S. President Donald Trump's first official visit to Asia next month that's likely to be overshadowed by tensions with North Korea. The allies regularly conduct joint military exercises that Pyongyang condemns as invasion rehearsals. 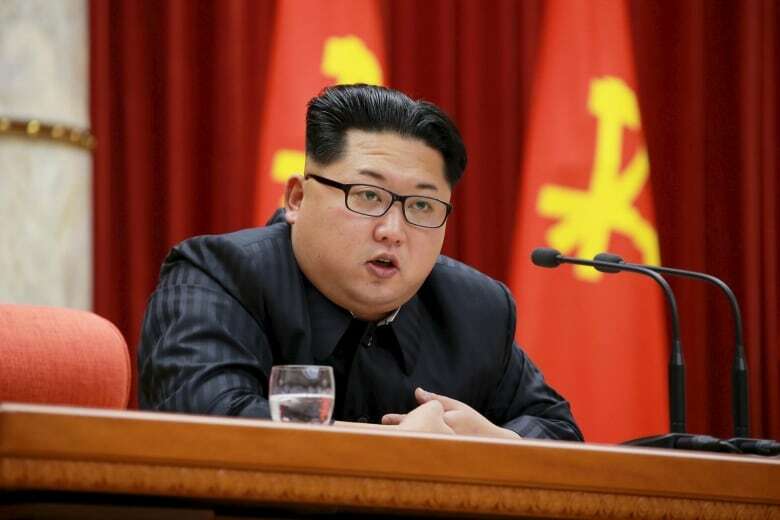 North Korea's official Rodong Sinmun newspaper said Saturday that the latest naval drills have driven the situation of the Korean Peninsula to a "touch-and-go situation" and accused the allies of "getting frantic with the move to start a nuclear war."